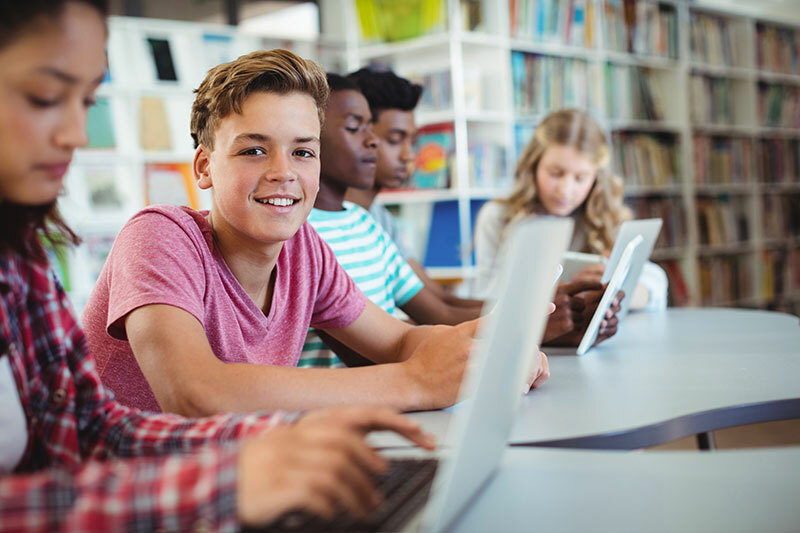 Selecting the right public school for your kids can be a big challenge, especially with so many factors to consider, and so many excellent choices in Colorado. Decisions about school affect the whole family’s dynamic, lifestyle, and even their home environment. Consider the following points as you sort through your options and narrow down the best choice. Define your ideal: Considering that we all want the best for our children, take some time to determine what, exactly, “the best” means for your family. You are an expert on your children, and your observations and expectations are important in choosing a school that will be the most appropriate “fit.” What is your child’s preferred learning style, communication style, and ability to adapt to change? How big of a role do you think the teacher and school administration should play in the learning process? Similarly, how big of a role should parents play, and how much initiative belongs to the child? Look for schools whose mission statements and values align most closely with your priorities. Identify concessions: Just like in all major decisions, you will need to consider concessions that you are—and are not—willing to make. Is a long commute a deal breaker? Is hands-on curriculum more important than the amount of extracurricular activities offered? Colorado boasts some amazing, award-winning schools at all levels, and these institutions are forthcoming about their methods and strategies. Consider your pros and cons thoughtfully before moving forward. Visit and engage: Take school tours, talk to faculty and staff, evaluate the commute, and the campus, and important safety protocols. These actions will give you a feel for the school and will bring up questions and topics of conversation that may not come up otherwise. Do your homework: While schools follow a similar schedule, enrollment requirements and deadlines can vary widely. If your child’s school is a priority or a major concern for you, start early, even months or years in advance, in order to make the most informed topic—with time on your side. Choosing the right school is a big responsibility and also a wonderful privilege since Colorado has so many choices. We hope these tips provide good food for (critical) thought! Berkeley residents know that selecting the right community for them is just as important as selecting the right school for their children. Berkeley communities put residents first—in everything.